This 5-bedroom, 3-bath Waterford Crossing Colonial home offers 3,088 SF of living space in a cozy floor plan. 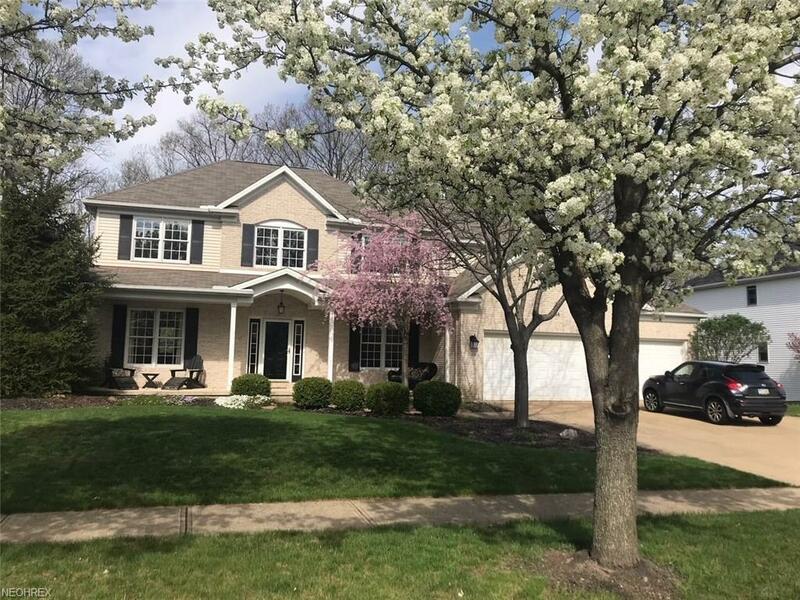 Many updates throughout featuring a completely remodeled kitchen with granite counter tops, a glass mosaic back splash and stainless steel appliances. 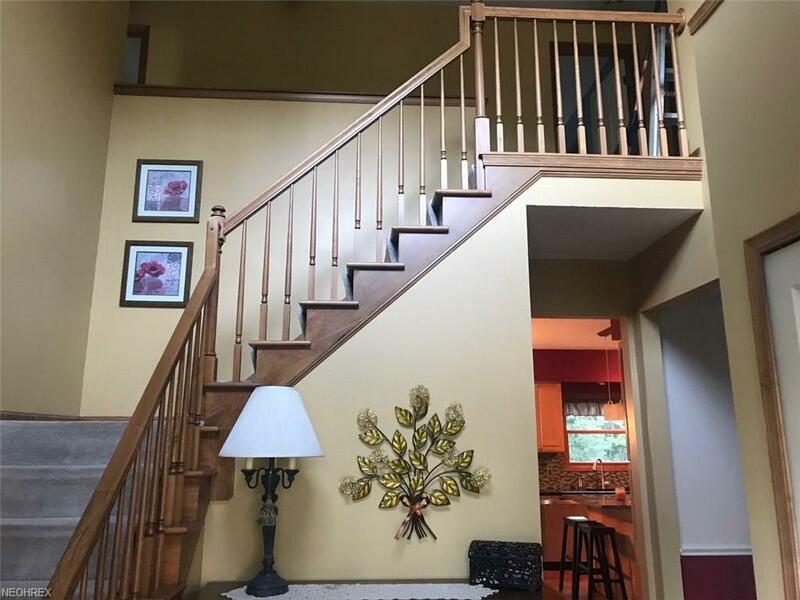 Youll also find beautifully refinished maple hardwood flooring in the kitchen and dining area, a formal dining room, two-story foyer and living room with gas fireplace and gorgeous wood mantel. Convenient first-floor bedroom connects to full bath and sun room, making it the perfect guest or in-law suite. Other updates include a new central A/C unit, newer hot water heater and new flooring in the sun room, mud room and laundry room. 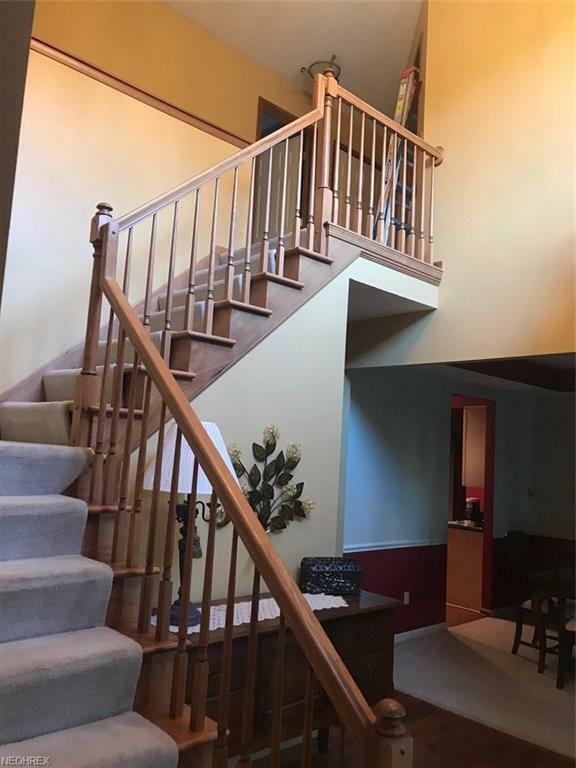 Large 15 x 21 cedar deck overlooks a level, open yard with wooded privacy. 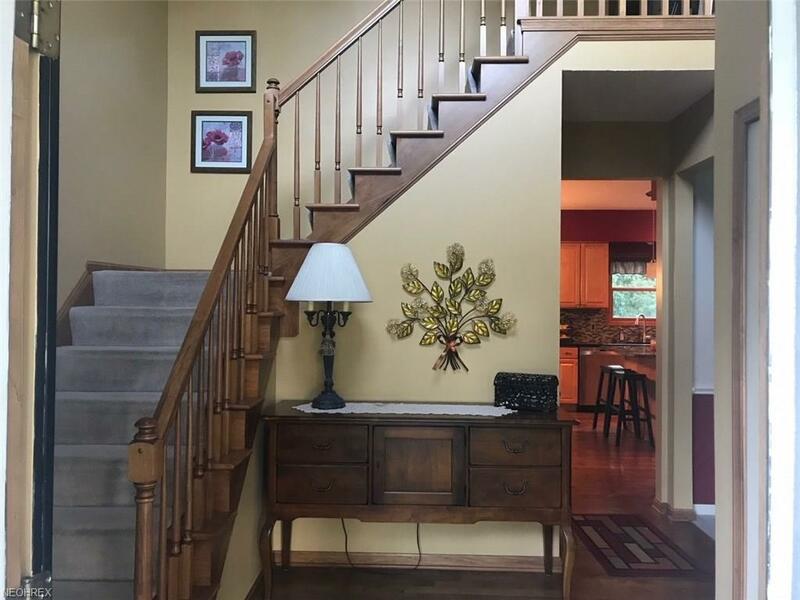 Complete with a front porch, impeccable landscaping and a 3-car garage with direct entry. Great location within walking distance to Kinsner Elementary School. Neighborhood amenities include a pool, tennis courts and playground.